Anhydro is a leading global brand within SPX’s Flow Technology Segment offering liquid concentration and powder processing solutions, as well as equipment for the international dairy, food, beverage, alcohol, pharmaceutical and chemical industries. 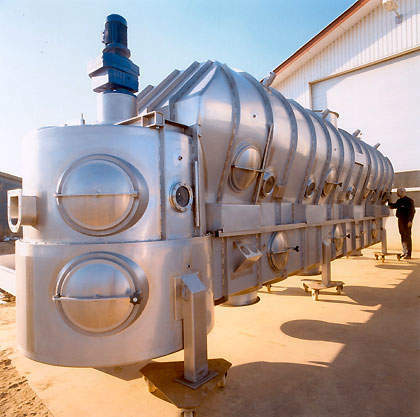 SPX designs, manufactures, installs and services a wide range of advanced Anhydro evaporation and drying equipment and solutions for customers in major industries around the world. 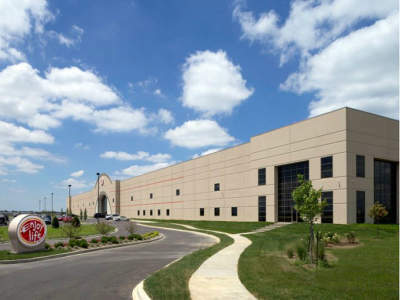 SPX Corporation (NYSE: SPW) is a Fortune 500 manufacturing leader that provides its customers with highly-specialised, engineered solutions to solve critical business issues. With headquarters in Charlotte, North Carolina, SPX has 15,000 employees in more than 35 countries worldwide. 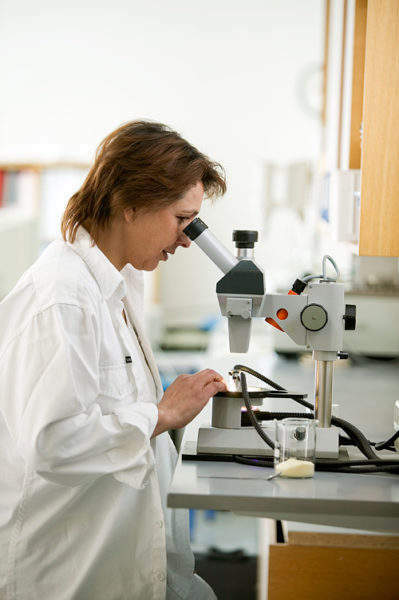 Common to the process industry is the challenge of globalisation, continuous innovation, a constant demand for higher performance with lower costs, and the need for leading-edge technology supported by a global service organisation. SPX provides a wide range of drying solutions for virtually any liquid-to-powder application, including spray dryers, spin flash dryers, fluid bed dryers, spray bed dryers and tall form dryers. Anhydro powder dryers are designed for virtually any powder application ranging from small-scale plants with capabilities of a few kilograms per hour to large-scale industrial plants. SPX is a global leader in fluid bed technology by providing an extensive range of fluid bed dryers, coolers, agglomerators, coaters, and de-dusters. Anhydro evaporators are used to reduce product volume, remove water prior to drying, and to improve product storage life. The evaporator programme includes a variety of falling film evaporators, natural and forced circulation evaporators, and TVR and MVR evaporators. SPX is constantly working on enhancing our evaporator designs in order to improve overall plant cost-effectiveness. This is accomplished by achieving a balance between energy consumption, residence time and acceptable concentrate quality for the relevant application. The company’s evaporators are based on original technologies from Anhydro. Anhydro evaporator technology is recommended for evaporators intended to serve the dairy, food, brewing and chemical industries. Anhydro drying and evaporation plants and equipment are renowned for their design, engineering, process quality, efficiency and flexibility. All Anhydro equipment is customised and configured for specific customer needs and specifications with a view to delivering the end product with maximum added value at the lowest possible cost. 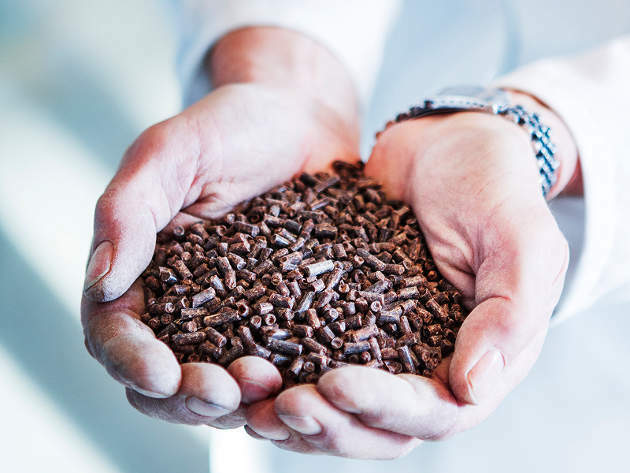 All plants are supported by SPX’s global service organisation, enabling customers to achieve optimum throughput and on-spec quality for the entire lifetime of the equipment. 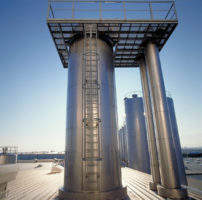 SPX has a documented track record in drying and evaporation projects all over the world. These projects include new equipment solutions, plant retrofitting and upgrades, new processing development, automation upgrading, plant performance optimisation, process troubleshooting and environmental applications. Through its Anhydro and e&e brands, SPX offers a range of drying technologies that meet the needs of wide ranging applications and industries. The Union Dairy Company's new processing plant is located in Penola in South Australia. 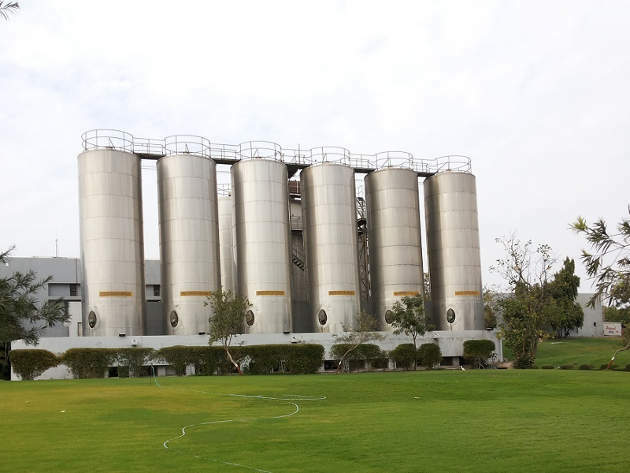 AmulFed Dairy (formerly Mother Dairy), a unit of Gujarat Co-operative Milk Marketing Federation (GCMMF) based in Gujarat, India, is building a new automated milk production facility, which is expected to be Asia’s biggest dairy processing plant upon completion. Food product developers Calysta and Cargill began construction for a new feed production facility in April 2017. 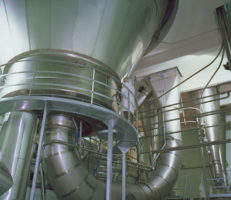 Various evaporation techniques are used to concentrate fluids in wide ranging industries including dairy, food, pharmaceutical and chemical. 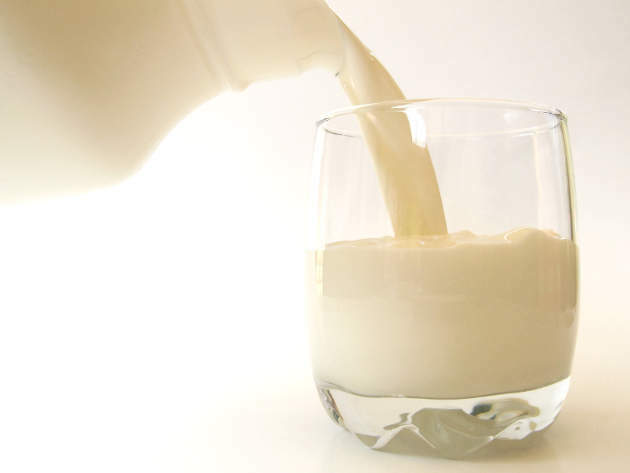 The reason for evaporation or distillation may be to concentrate a product, such as milk for example. 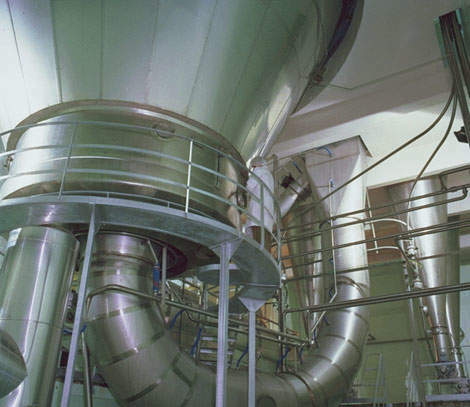 There are a number of major safety issues to be addressed in modern spray drying plants and each plant needs to be specifically designed for its particular purpose and conditions. SPX has brought together a collection of world-class brands to serve the food and beverage marketplace, including Anhydro, APV, Bran+Luebbe, Gerstenberg Schröder, Johnson Pump, Lightnin, Plenty, Waukesha Cherry-Burrell and e&e.